Each day will be 4-5 hours of horseback riding plus an outstanding cultural event. We’ll have a heinig cart close by for those of you who need a break from the saddle from time to time. 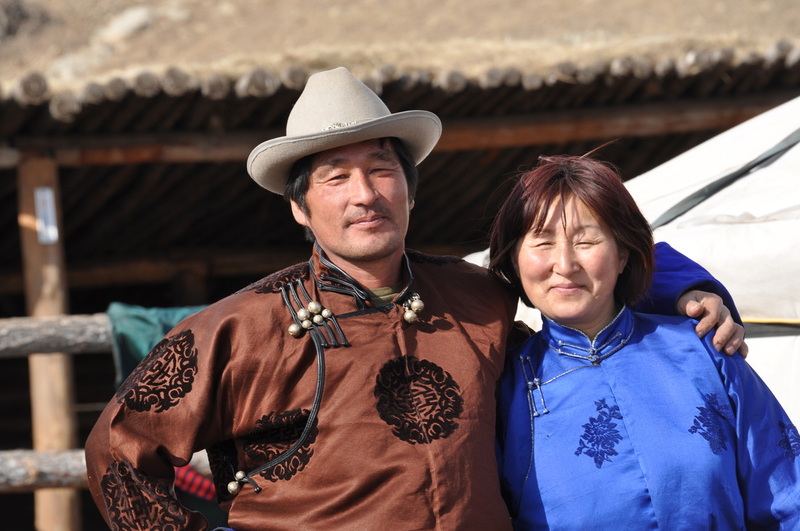 On arrival you will be gifted with a Deel, a traditional Mongolian long coat, and taught how to wear it like a local - both on and off the horse. Your first night you will spend with a local family where you will get to see in action the lifestyle that has remained virtually unchanged for the past thousands of years. The 13th Century Village, is an interactive museum set out on the wild Mongolian Steppe which consists of 6 “villages” each about 3 km apart which illustrate all facets of life in the time of Chinggis Khan. Ride from village to village learning about religion, war, army, artistry in the time of Chinggis Khan. Dinner there will be a wonderful traditional meal in a replica of the King’s Ger of Chinggis Khan. 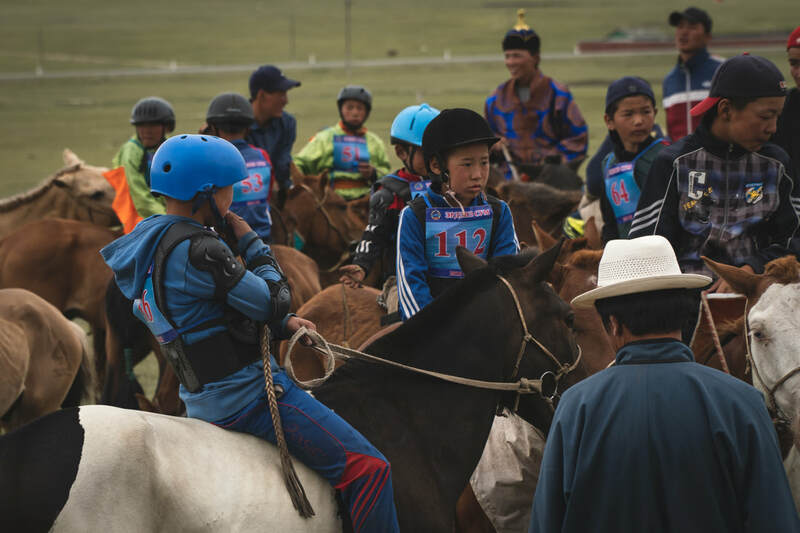 The story of 2016's year's Naadam Experience and Cultural Ride has been published in the prestigious Horse Illustrated Magazine. For the full story (complete with stunning photos) click here.